Argentinian footballer Lionel Messi ‘wedding of the century.’ Marries his childhood sweetheart Antonella Roccuzzo! 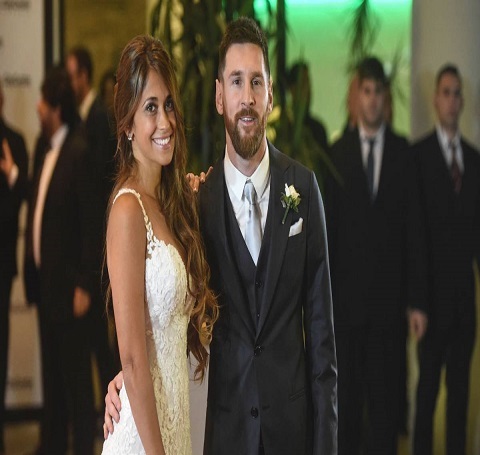 HomeEntertainmentArgentinian footballer Lionel Messi’s ‘wedding of the century.’ Marries his childhood sweetheart Antonella Roccuzzo! Argentinian footballer Lionel Messi’s ‘wedding of the century.’ Marries his childhood sweetheart Antonella Roccuzzo! One of the greatest footballers of all time, Lionel Messi. Lionel Messi Marriage. Who is His Wife? Apart from the few exceptions, it won’t be wrong to say that everybody knows the Argentinian footballer Lionel Messi. In the first place, Messi needs no introduction. 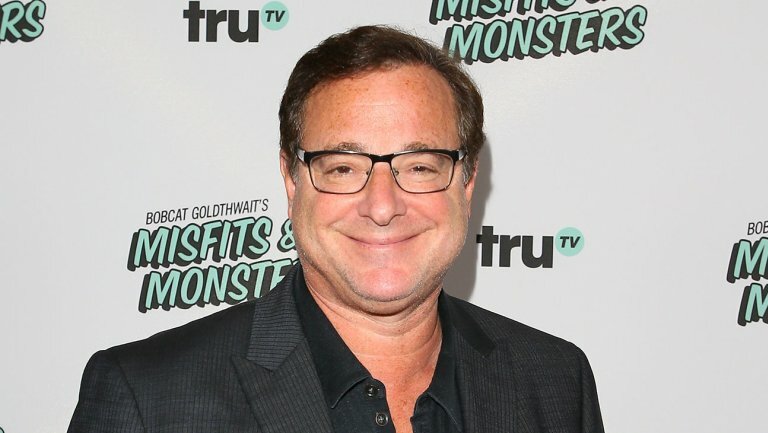 In the second place, he recently made headlines due to his marriage. You probably knew about the wedding ceremony and marriage details of Lionel Messi. 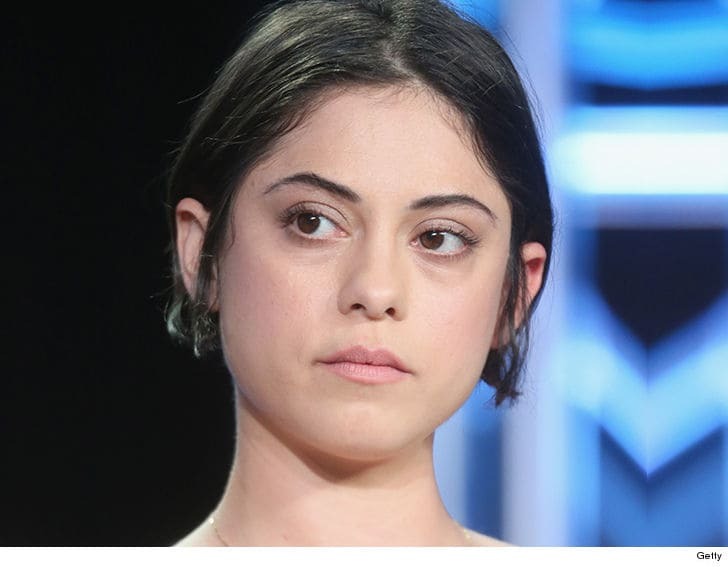 So, who is the wife of Lionel Messi? 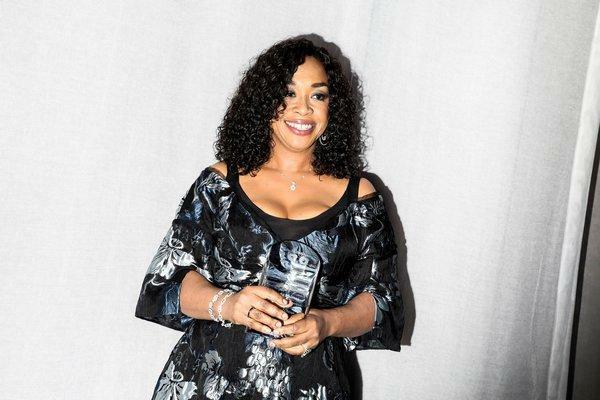 Is Messi the father of any children? Furthermore, let’s explore the details about Messi’s married life. The Barcelona Football Superstar Lionel Messi, 31 and his childhood sweetheart Antonella Roccuzzo, 30, tied the knot back on 30 June 2017. 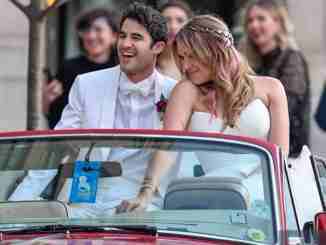 Their wedding took place at a ceremony in his Argentine hometown, Rosario in Argentina’s Santa Fe Province. The place is an agricultural hub and Country’s third-largest city about 300 kilometers northwest of Buenos Aires. 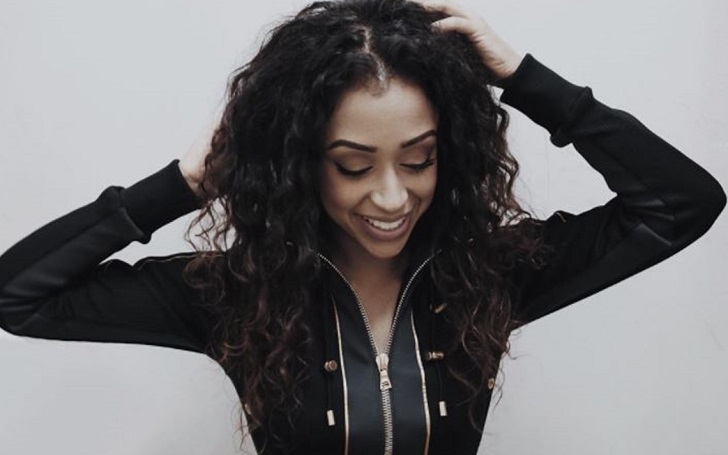 Some of the biggest name in football attended his wedding ceremony that counts the total of 250 guests with hundreds of police positioned for the event. Some of his guests include Messi’s Barcelona’s Teammates Neymar, Luis Suarez and Gerard Pique with his wife, pop star Shakira. Likewise, Messi’s former teammates Carles Puyol and Cesc Fabregas also attended the wedding. According to Daily Mail, Argentinian media had reported that Messi had booked the whole floor of the city center Rosario hotel complex and Antonella’s Family occupying another floor. Argentina’s Clarin Newspaper called the wedding as ‘the wedding of the year’ and ‘the wedding of the century.’ And there are some rumors about the bad relationship between Antonella and her mother-in-law. 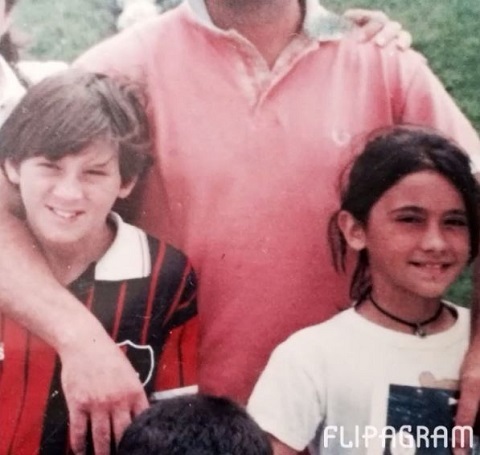 Messi met his wife Roccuzzo as a child before he left Spain to play soccer at the age of 13 and stayed in touch with her and eventually they started their romantic relationship in the late 2000s. Later his wife Antonella moved to Barcelona where the couple began to live with their two sons of age: four-years-old, Thiago and one-year-old, Mateo and they often visit their native Rosario. Recommended: Know Footballer David Beckham’s Children. Currently, Lionel Messi is the father of three children. Most recently, Lionel Messi and his wife welcomed their third child, a son, Ciro Messi Roccuzzo in 2018. Messi is building a house in Barcelona which is very attractive with the use of modern architecture. 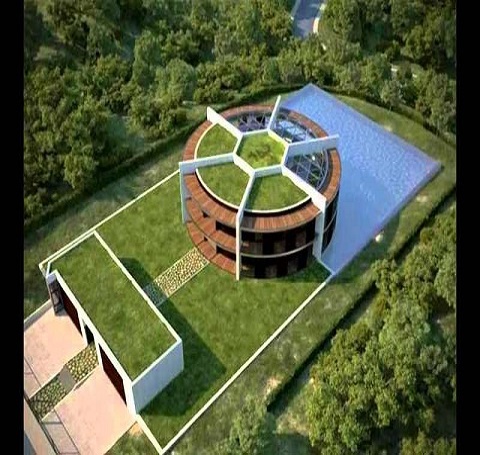 It is custom provided sustainable eco-house in the form of football for Lionel Messi. Caption: Lionel Messi’s football-shaped house in Barcelona. 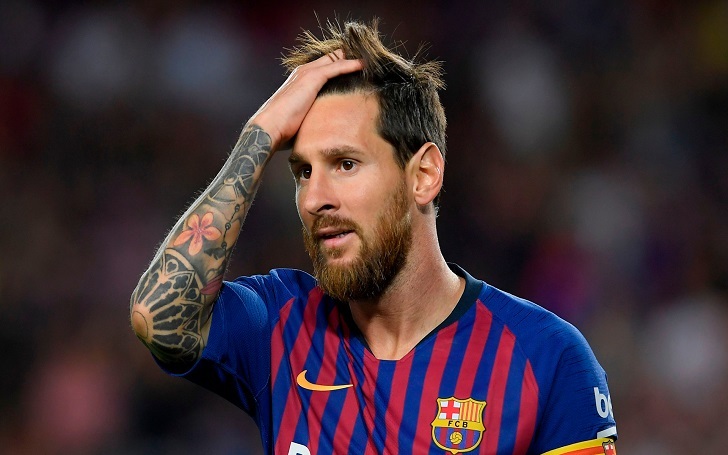 Messi is reportedly the third-highest-paid player in Europe, and there are plenty of clubs that are willing to offer him significant financial incentives to quit Barca. With the addition of an enormous amount of salary, Messi’s current net worth is $400 million. In fact, he receives an annual salary of $84 million. One of the greatest footballers of all time, Lionel Messi was born on 24 June 1987 as Lionel Andres Messi. His birthplace is Rosario, Argentina. So, who are the lucky parents of Lionel Messi? Talking about the parents of Lionel Messi, his father is Jorge Messi while the name of his mother is Celia Maria Cuccittini. Moreover, Messi has two brothers, Rodrigo Messi and Matias Messi and a sister, Maria Sol Messi. Furthermore, Lionel Messi stands with a height of 5 feet 7 inches while his weight is 72 kg. 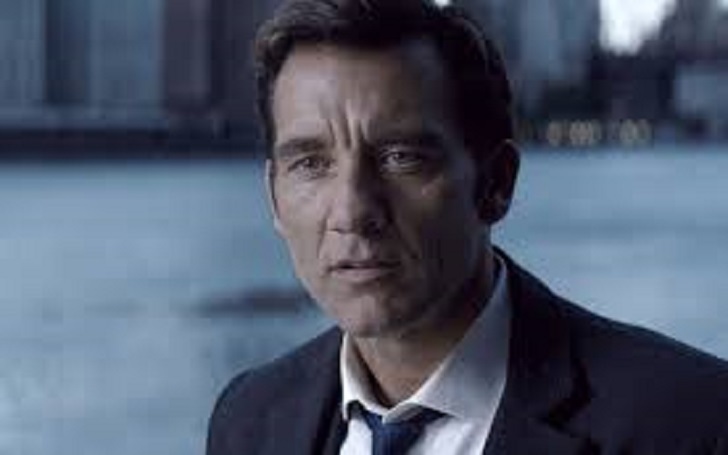 Movie star Clive Owen has a blissful relationship with wife and daughter, didn’t suggest his daughter to watch his movie, Why? 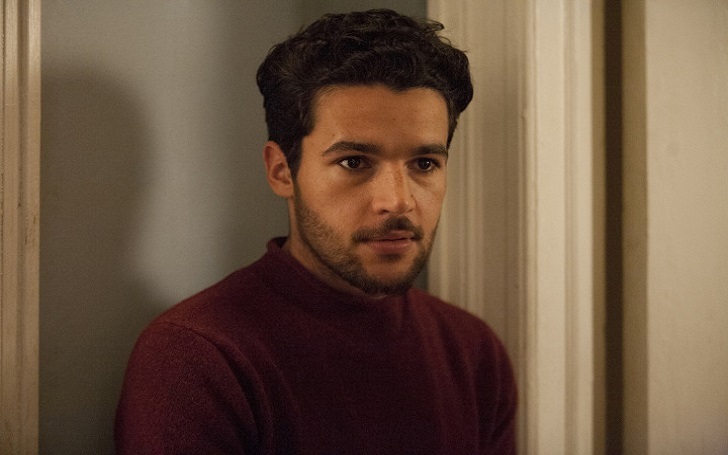 Is Christopher Abbott Dating His Girlfriend Olivia Till Now? Or Is He Gay?